Related artists Jesus Franco & The Drogas, NewLaserMen, Beurk! 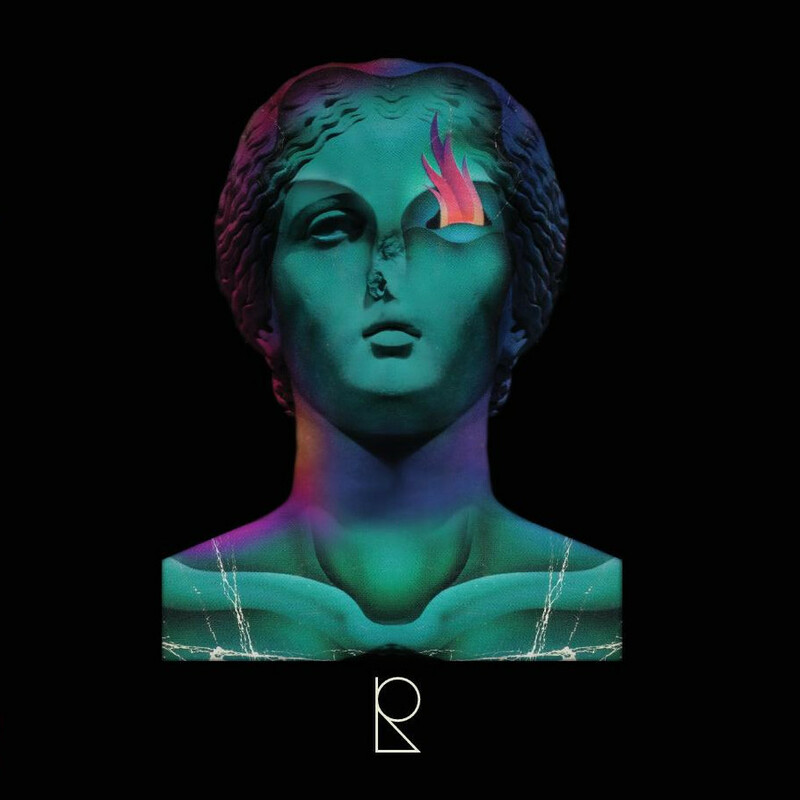 Pulsing bass, motorik beats. Electro delicatessen all along the album. Tommy sings his rigths: They make money, we make noise. 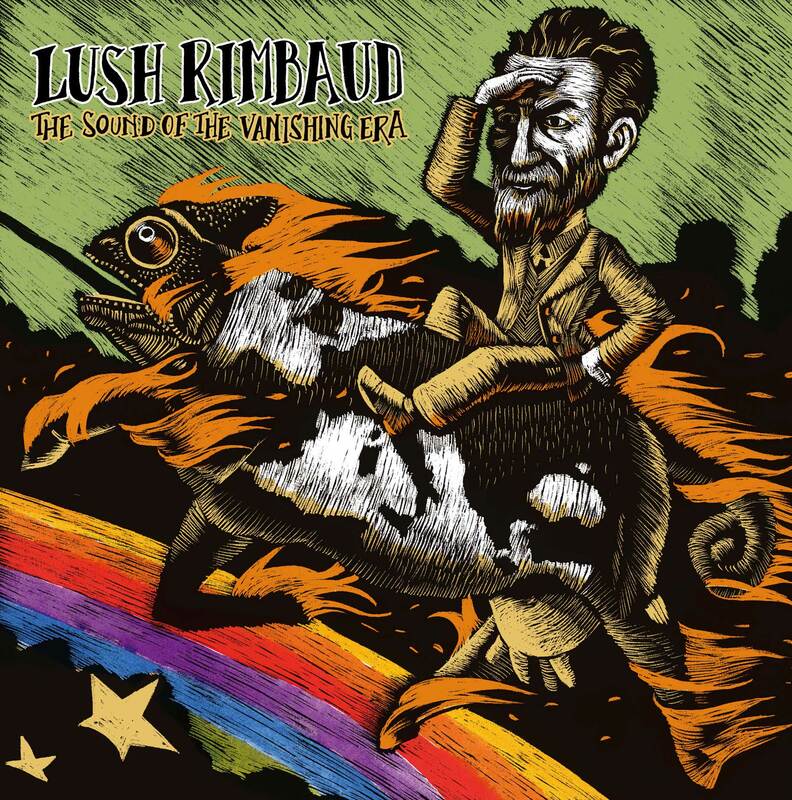 Kraut-wave is the answer, Lush Rimbaud is the question. LP 180gr - ORDER YOUT COPY HERE! Mastered by Maurizio Giannotti at New Mastering Studio. Recorded by Mattia Coletti in Monte San Vito (AN). 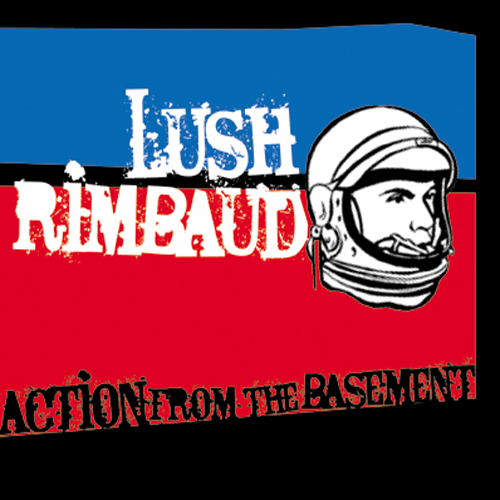 Mixed by Mattia Coletti and Lush Rimbaud.